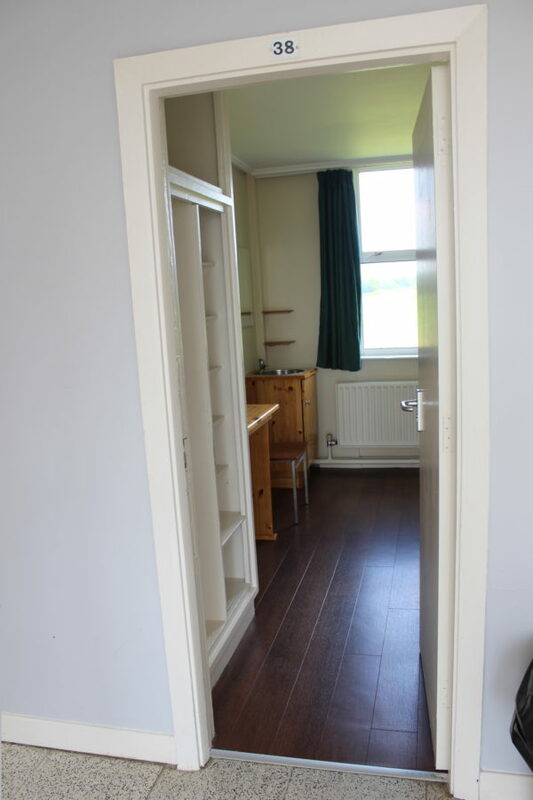 Living on Campus is safe, comfortable and affordable; close to all the action and a 2 minute stroll to the farm, equine and all college facilities. 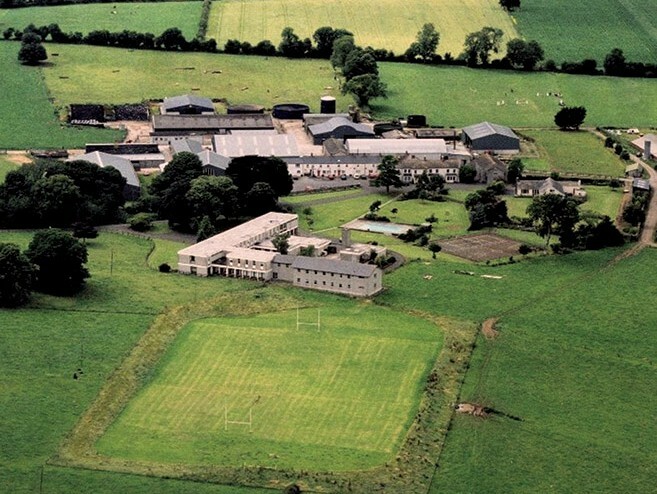 There is a vibrant sense of community in Gurteen with recreational facilities and social activities making it an ideal place to make friends and get acquainted. 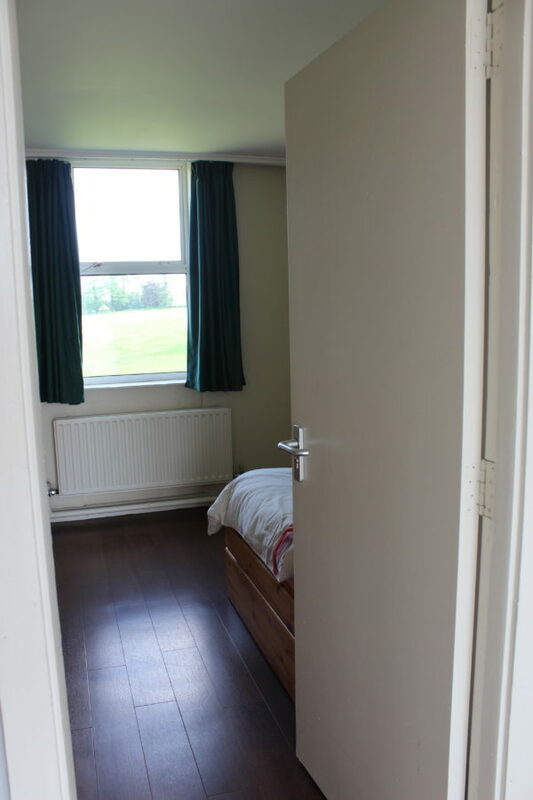 All students can apply to live on site. You will eat well at Gurteen. Our team of chefs provide extensive quality meals which are served in our self-service canteen.Students enjoy three meals a day, Monday to Friday. 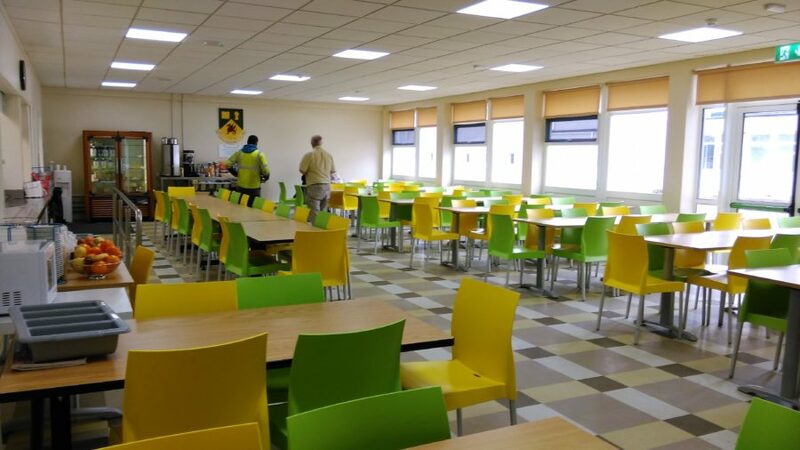 Day students can also avail of the dining facilities. All dietary requirements can be met by our well experienced team. When the dining area is closed there is a student kitchenette for self-catered snacks. 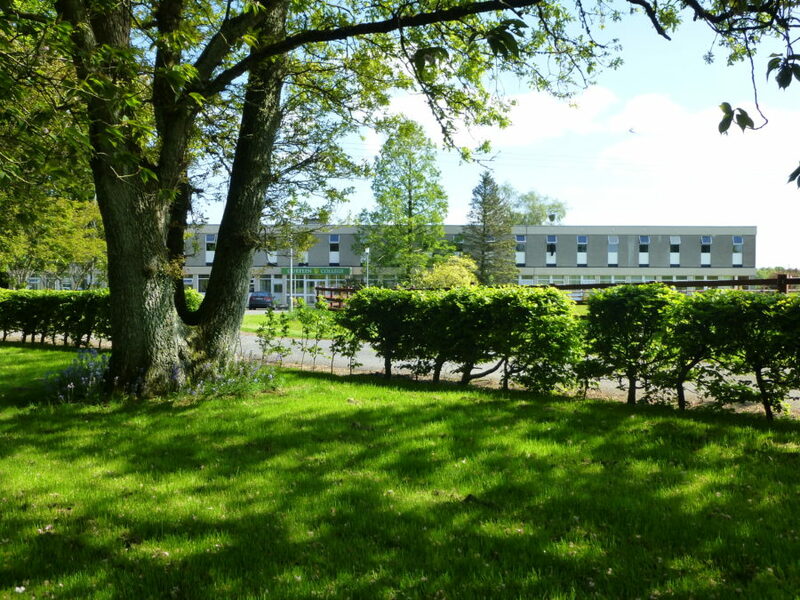 All college room rates are based on a 5 days and include breakfast, dinner and evening meal (Monday -Friday), however 7 day accommodation rates can be arranged on request. 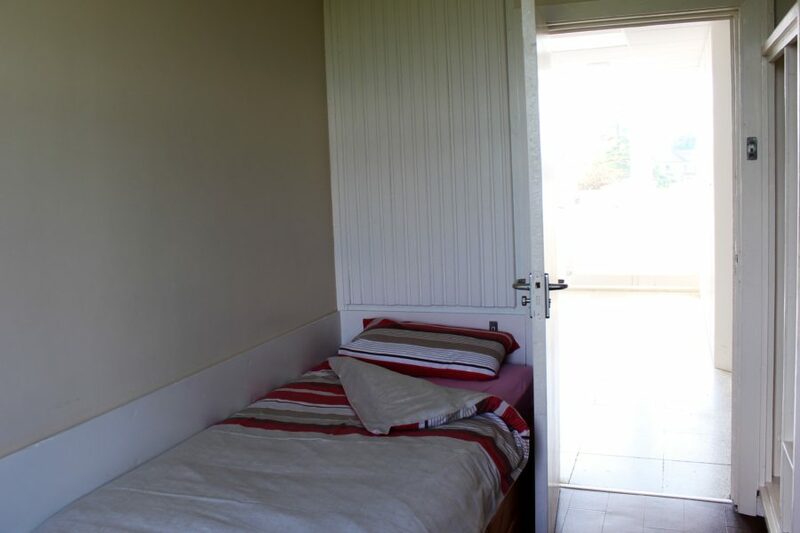 The room rate is inclusive of all utility bills and Wi-Fi. 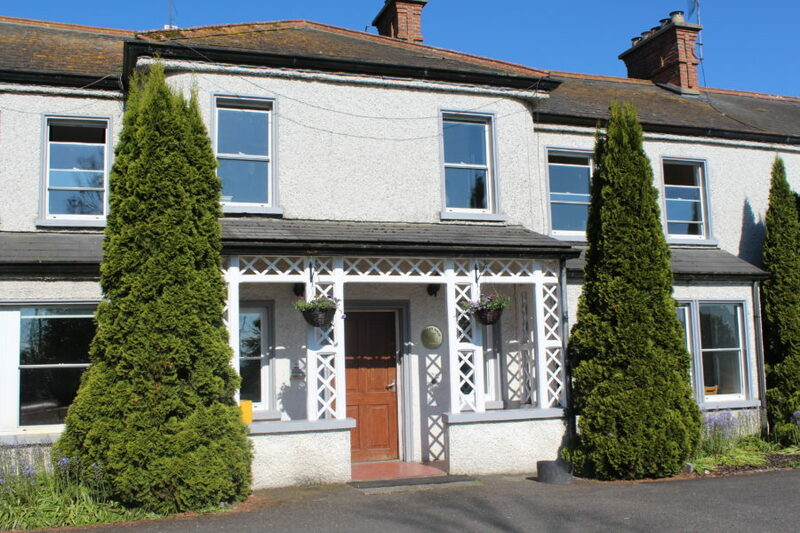 We welcome residential students to our extensive campus made up of mostly newly refurbished single occupancy bedrooms in our main building and single and twin rooms in the original Gurteen House. There are a number of apartment type dwellings also. 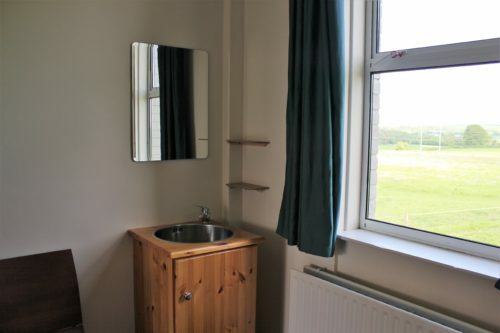 100 single occupancy bedrooms with wash basin. 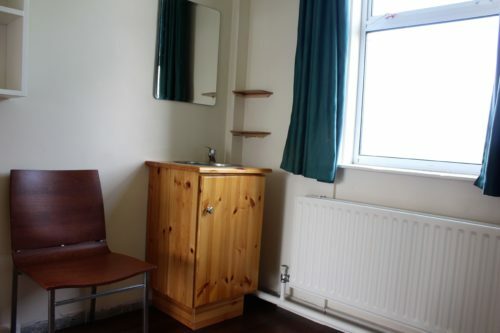 Advantages of Gurteen over private rented accommodation. Residences are tailored to the length of your academic programme and therefore there is no need to commit to a 12 month tenancy agreement. An all-inclusive utility charge that includes meals, power, light, heat, TV and WiFi. 24 Hour on-site security services backed up by night supervisor. 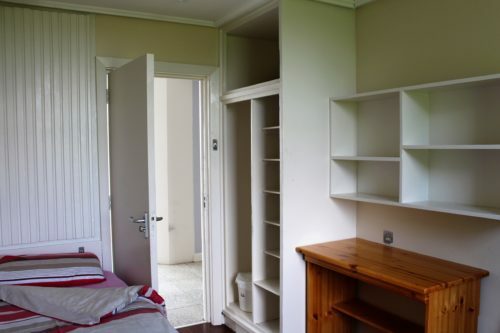 Central social and recreational facilities (including swimming pool, sports hall, sports fields, TV lounges, quiet reading space, games areas and study areas. On site dining facilities and kitchenette.